Now in our 34th year, the Broad Oak 10k road race has grown to become one of the most popular events in the East of England race calendar. 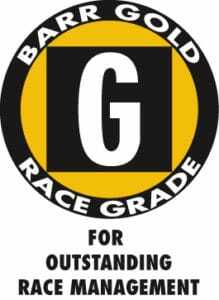 It’s now a Gold rated BARR accredited race with chip timing, attracting serious runners from across the nation. With roads closed to traffic, hundreds of spectators line the route to cheer participants on. Runners start on the high street and head off on a figure of eight course along country lanes before looping back to finish on the beautiful village green. Here all finishers receive the famous HBO10K technical T-shirt, in an arena surrounded by sponsors’ banners, before prizes across 18 categories are presented on the winners’ podium. A children’s Fun Run following the 10k and a Flower Festival and Fete in the local church, encourages whole families to come along and make a day of it in Hatfield Broad Oak! The Broad Oak 10K is made by the community, for the community. Apart from being a fantastic day to bring everyone together, the funds raised go back into local groups in Hatfield Broad Oak such as Cubs, Scouts, the WI, Friday Club & Netball, Cricket and Youth Football clubs. This event is run by our school PTA, St Mary’s HBO, who is our main beneficiary is the local school. 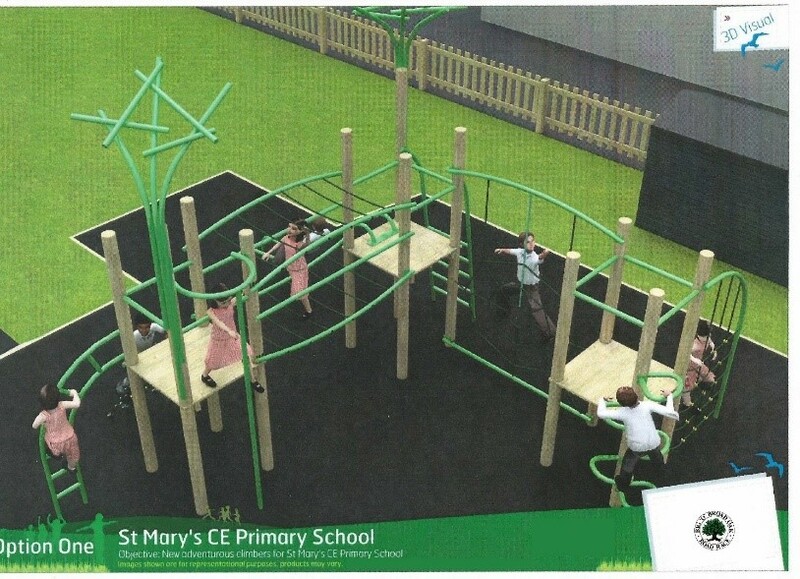 This year we have an exciting project to fundraise for – a new playground! Planning is already underway and the 10K run will raise much needed funds! By sponsoring us you are truly making a difference to the whole community and we would be privileged to partner with you in making the 34th Broad Oak 10K an unforgettable one!